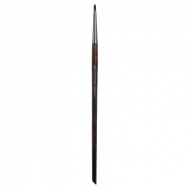 Creates defined and precise lines for a perfect result. 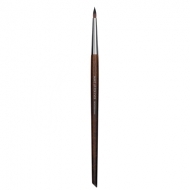 Fine Eyeliner Brush 252 is a Make Up For Ever long, firm brush suitable for liquid or cream eyeliner. 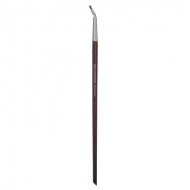 This format draws fine and precise lines with its straight bristles. The amount of product depends to pressure during application. 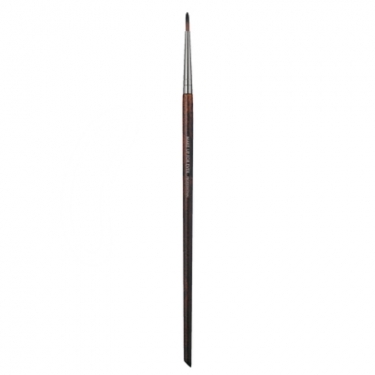 Apply to waterline with fast strokes.